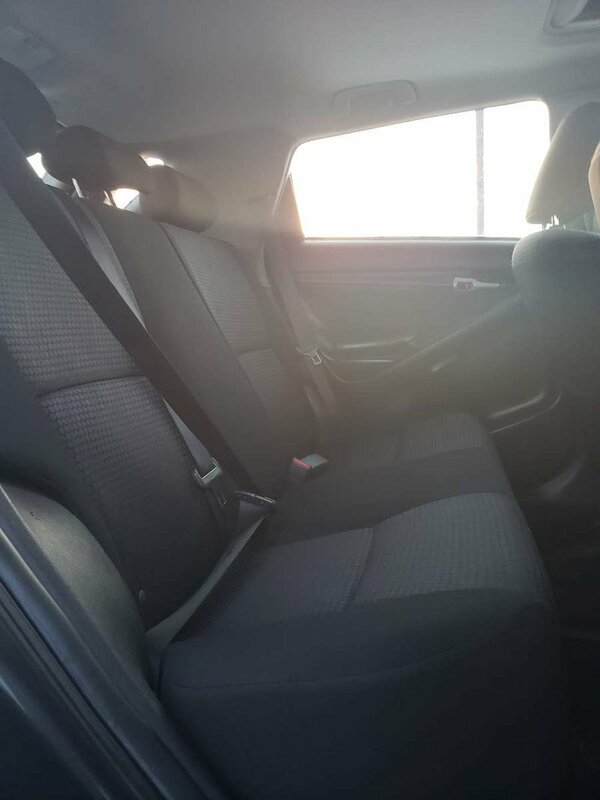 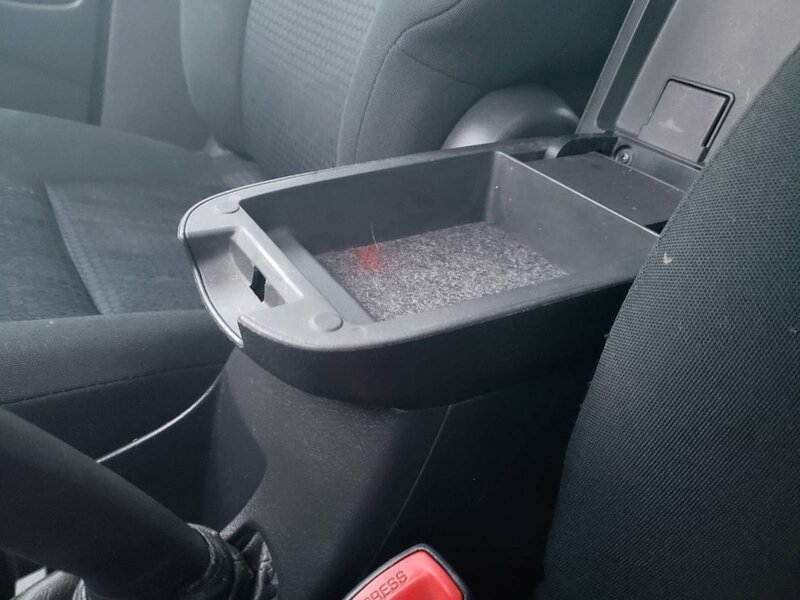 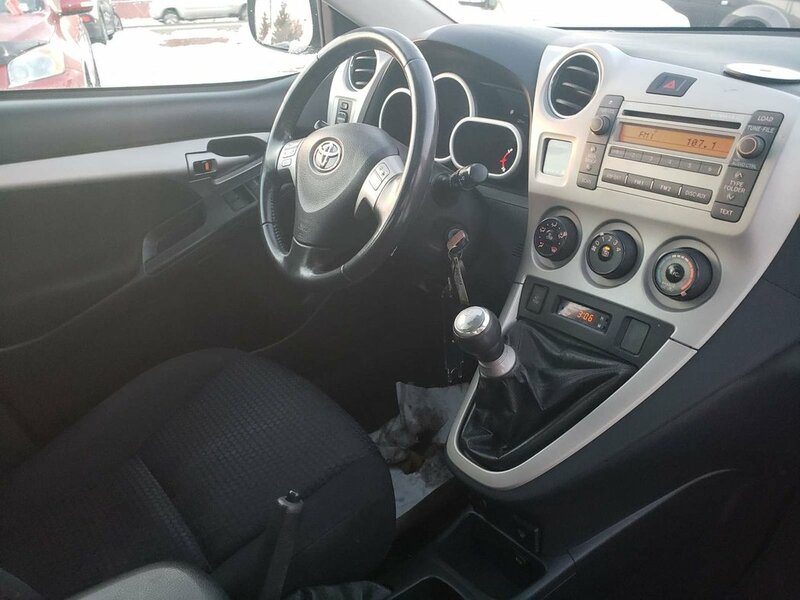 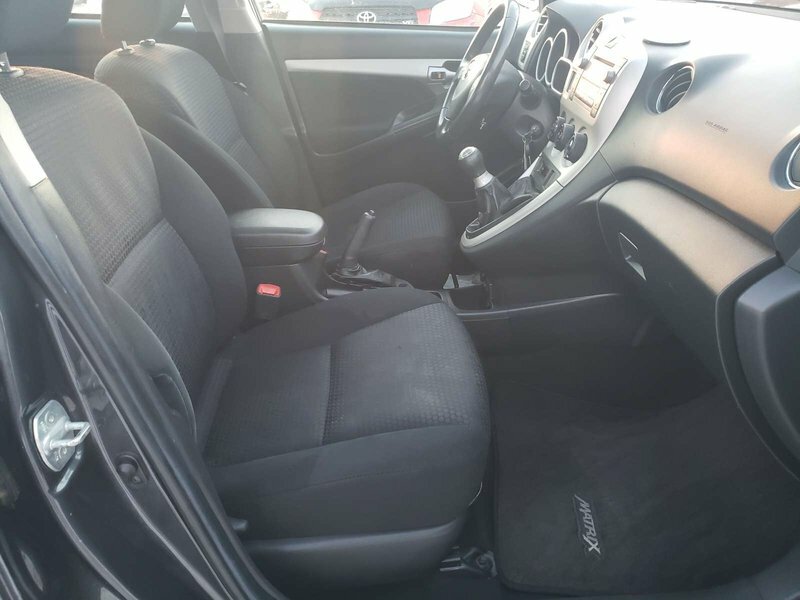 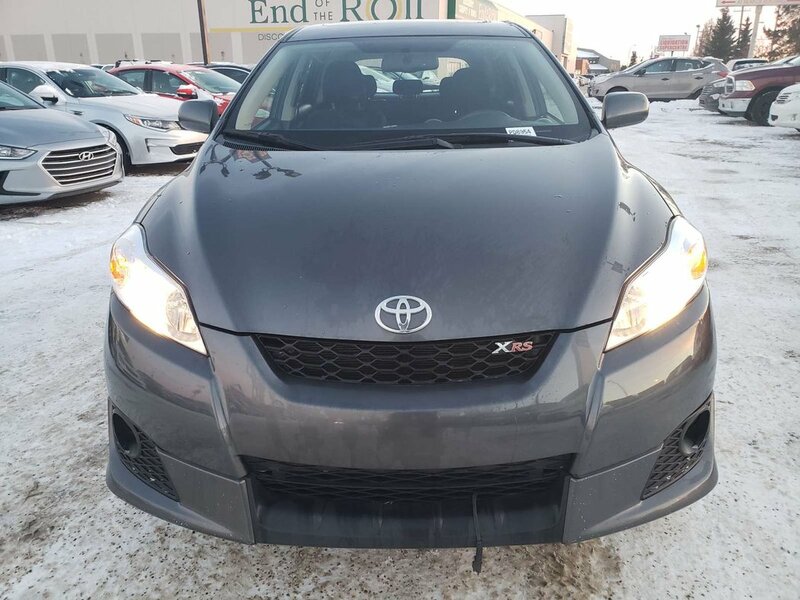 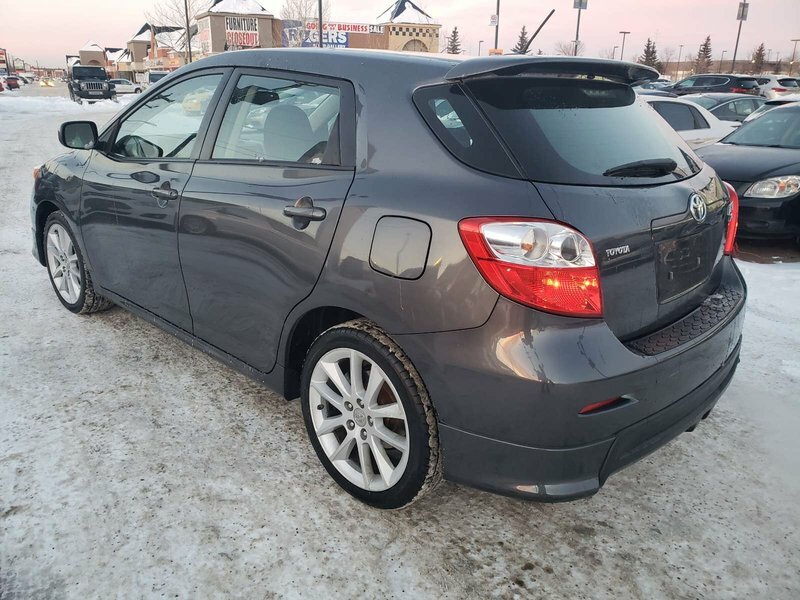 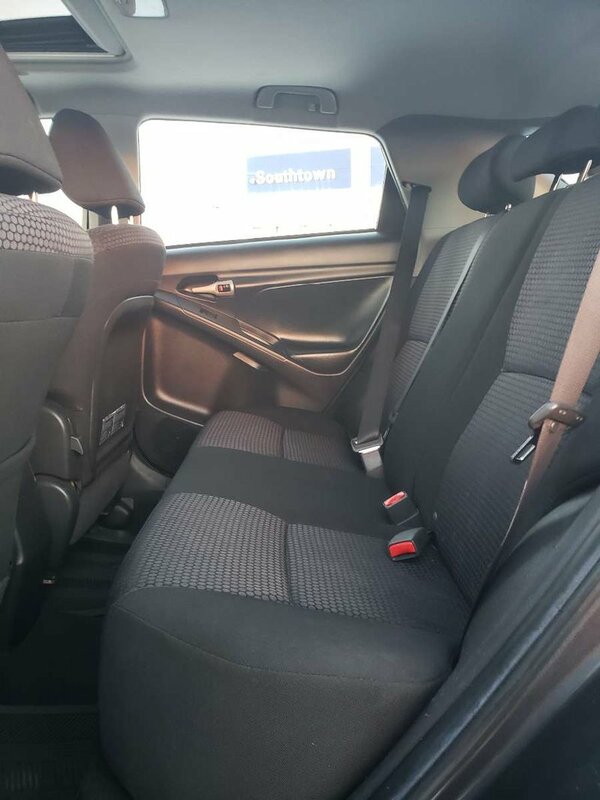 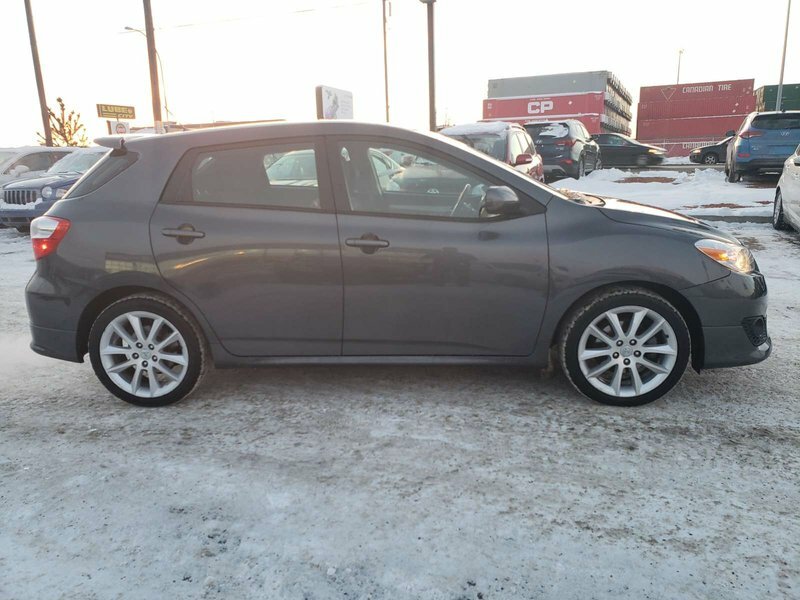 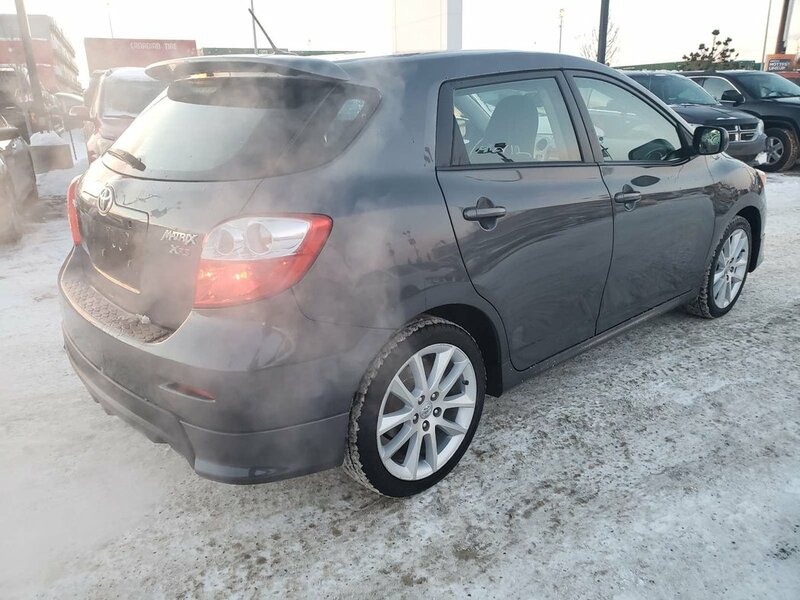 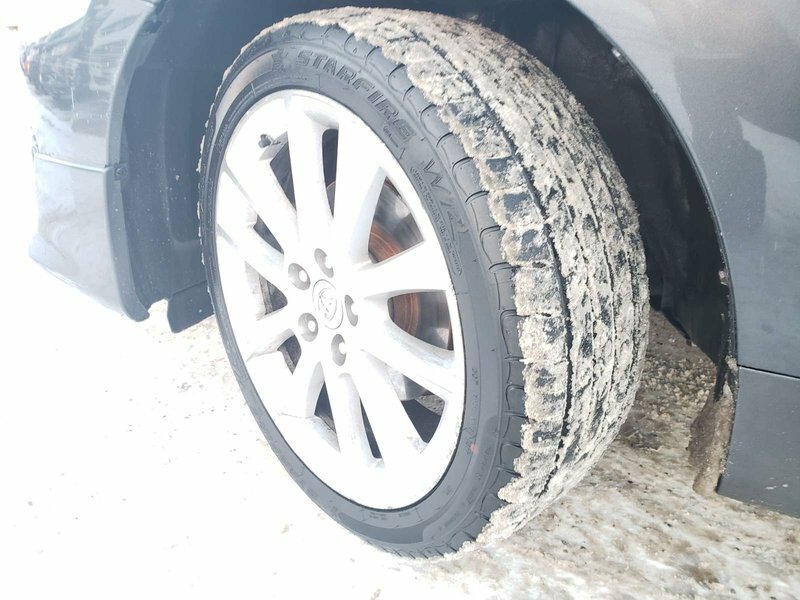 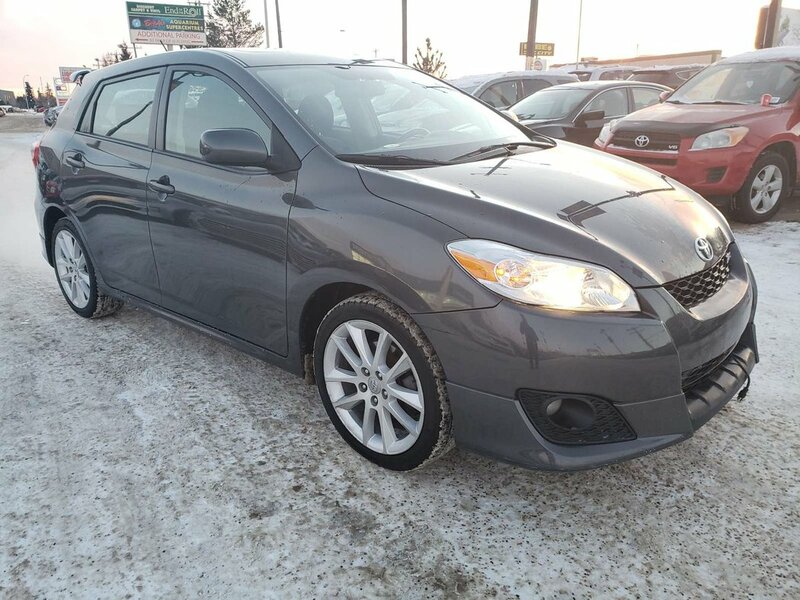 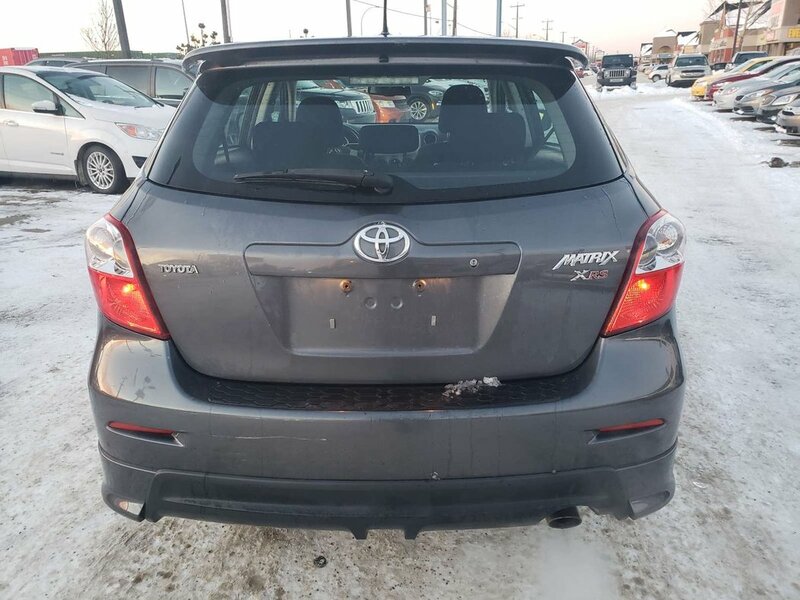 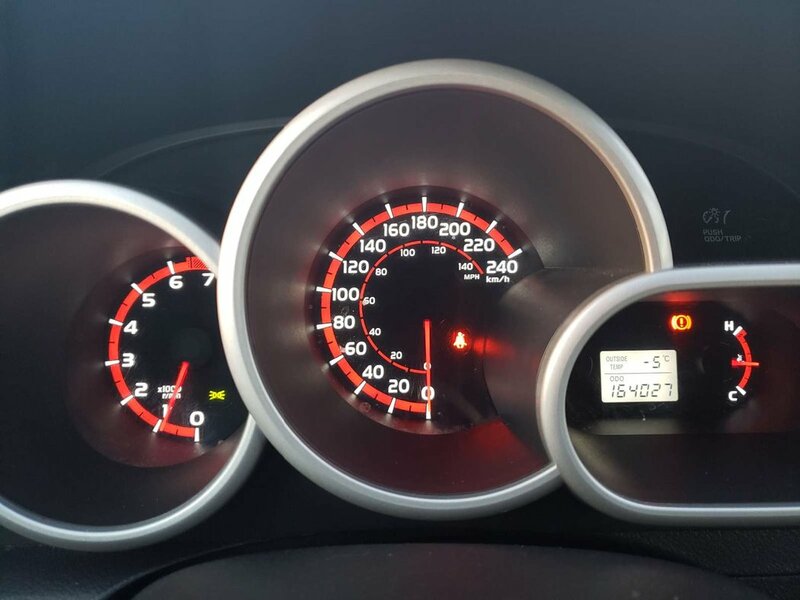 Our sleek 2009 Toyota Matrix XRS Wagon in Grey is a fun family vehicle, a weekend workhorse or economical around-town transportation for drivers on the go! 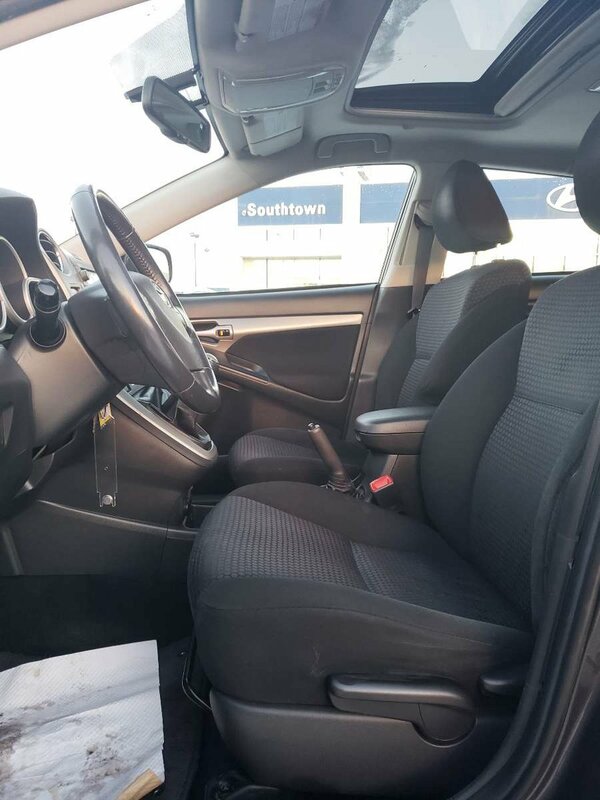 Under the hood lies a 158hp 2.4 Liter4 Cylinder that provides adequate power to get you where life takes you. 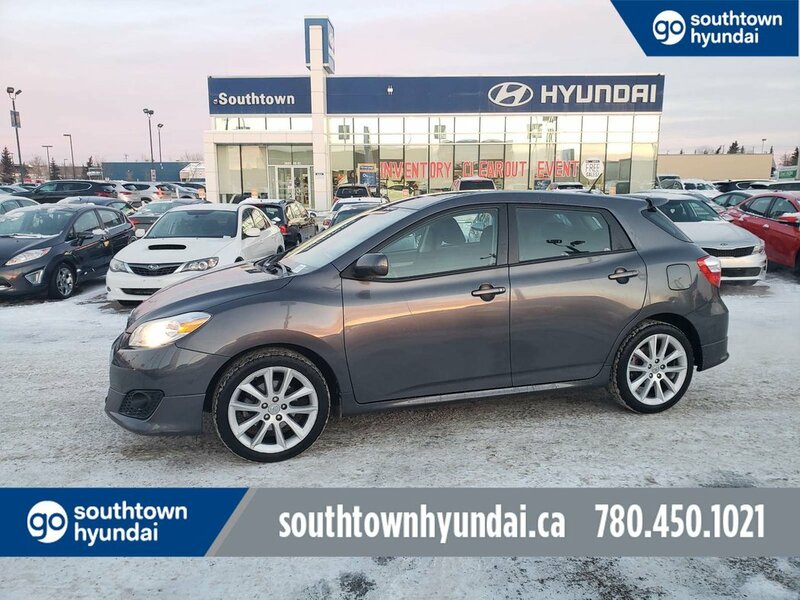 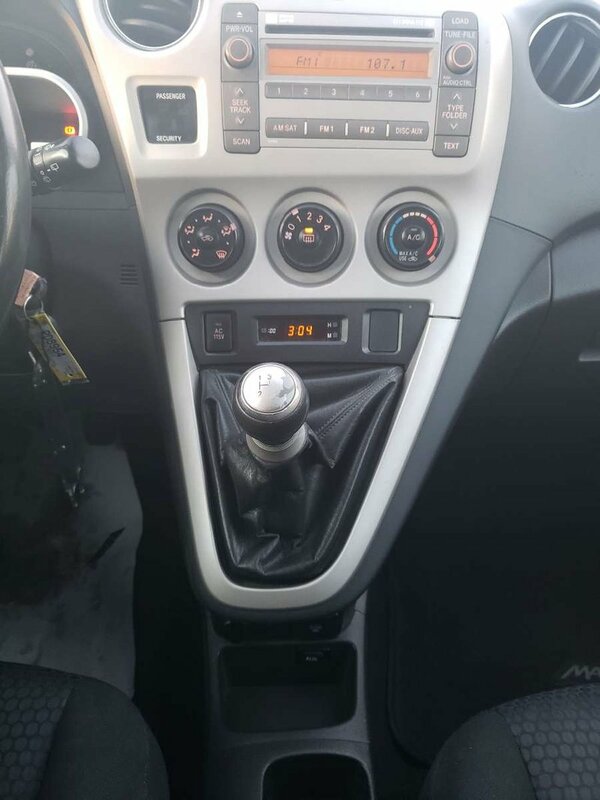 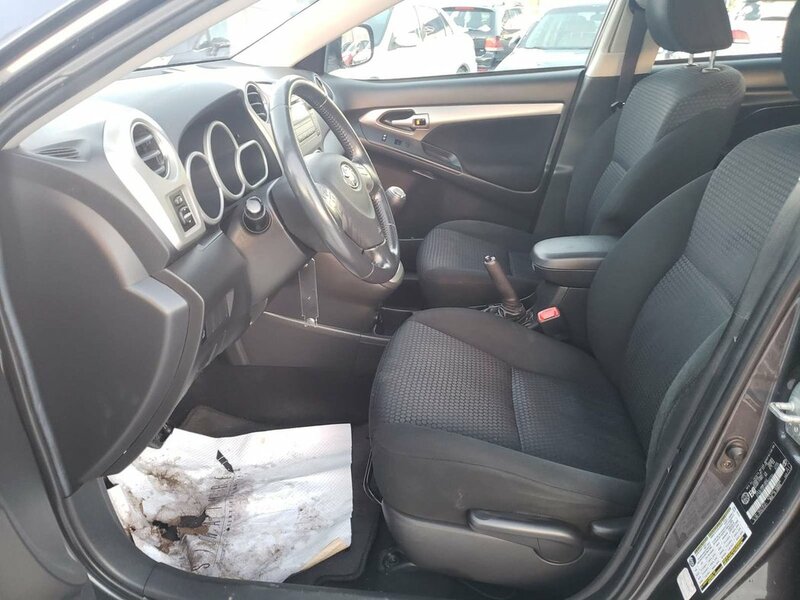 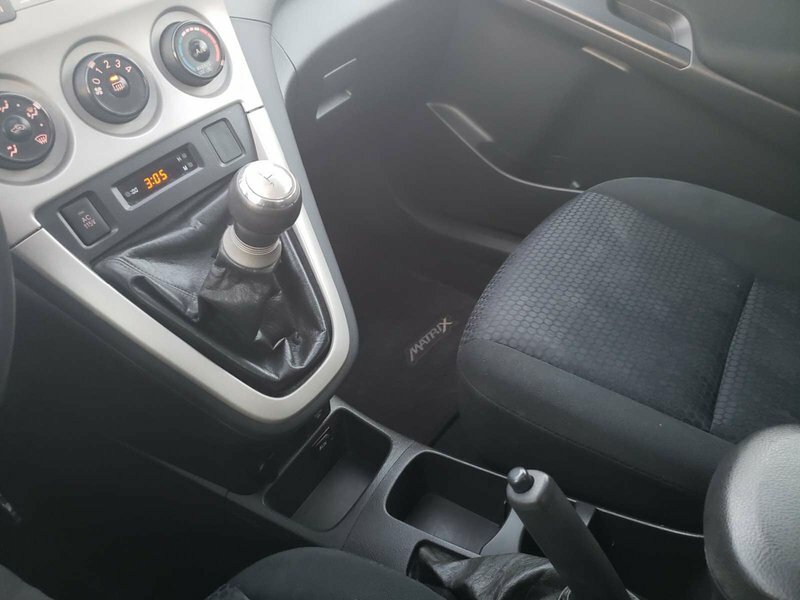 Paired with a fun to drive Manual transmission, this Front Wheel Drive has the power to get up and go while still earning you sensible gas mileage! 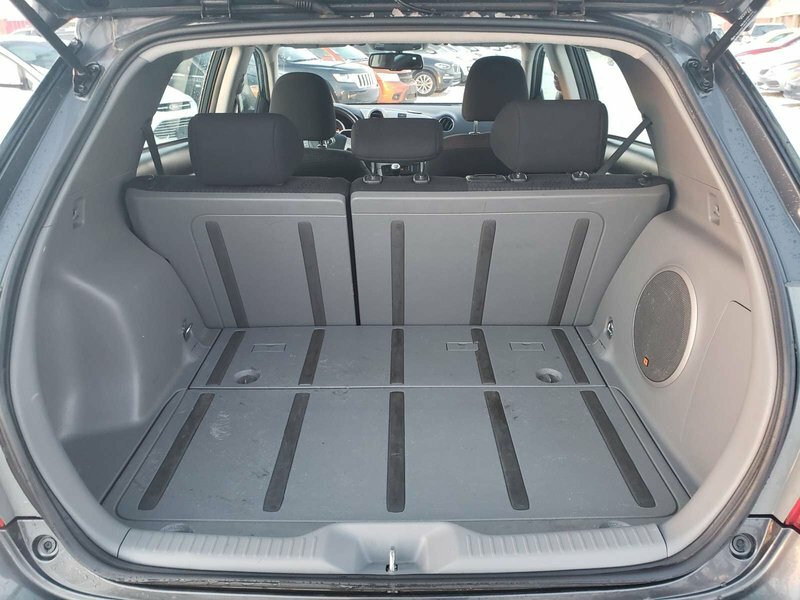 You'll love our Matrix's sporty design, which is awesome for active families who prefer to drive anything but a minivan! 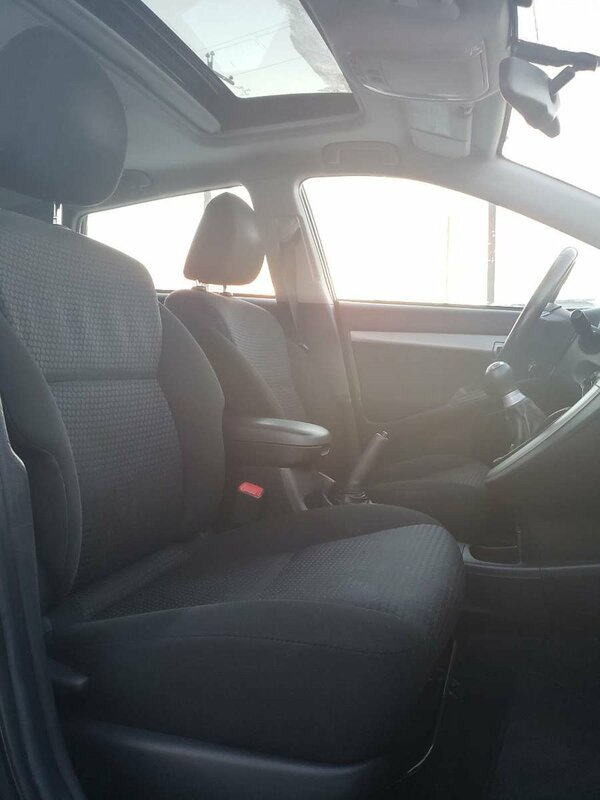 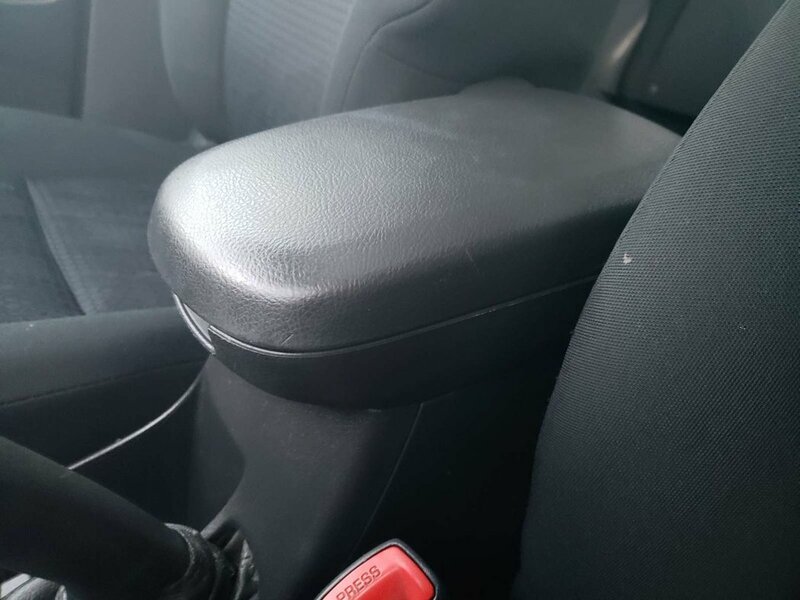 Slide into the supportive cloth seats, taking your place behind the wheel. 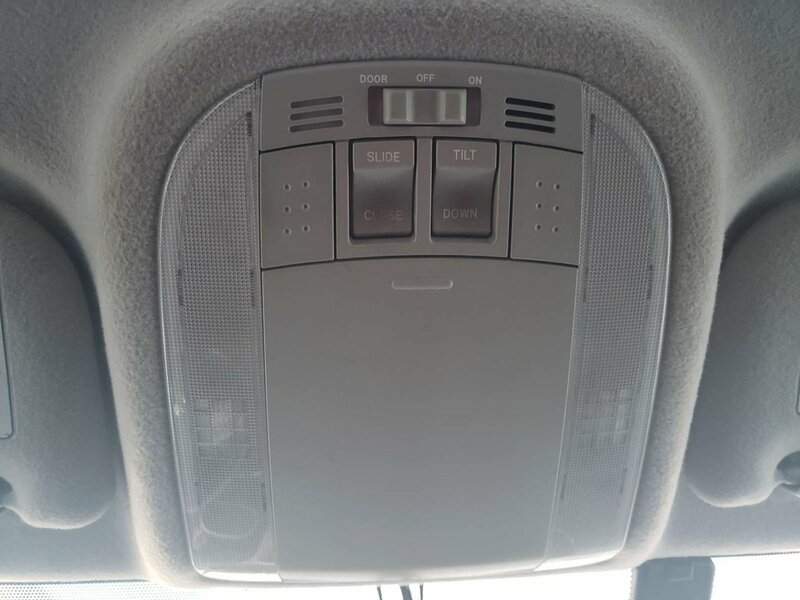 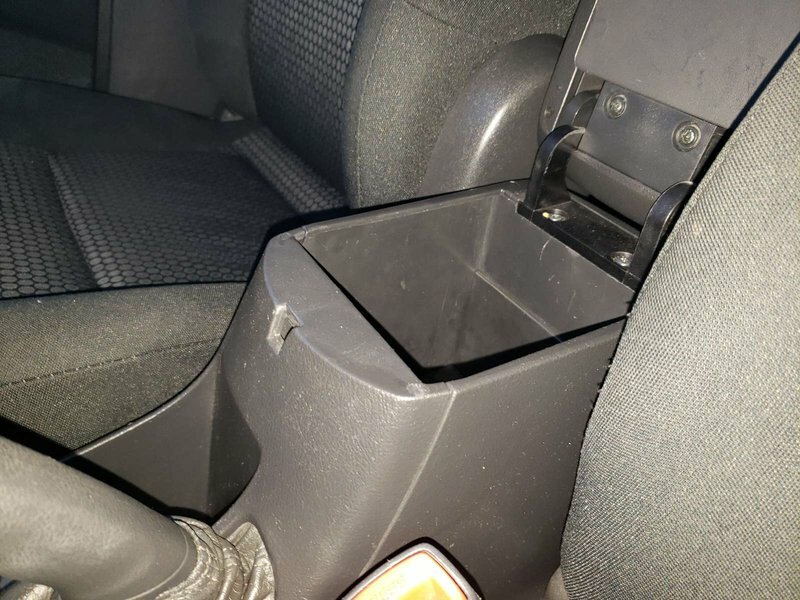 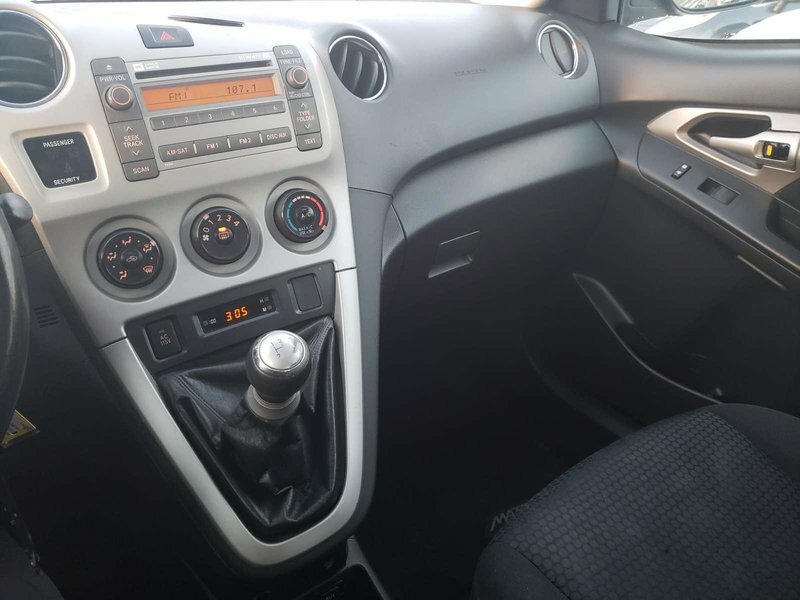 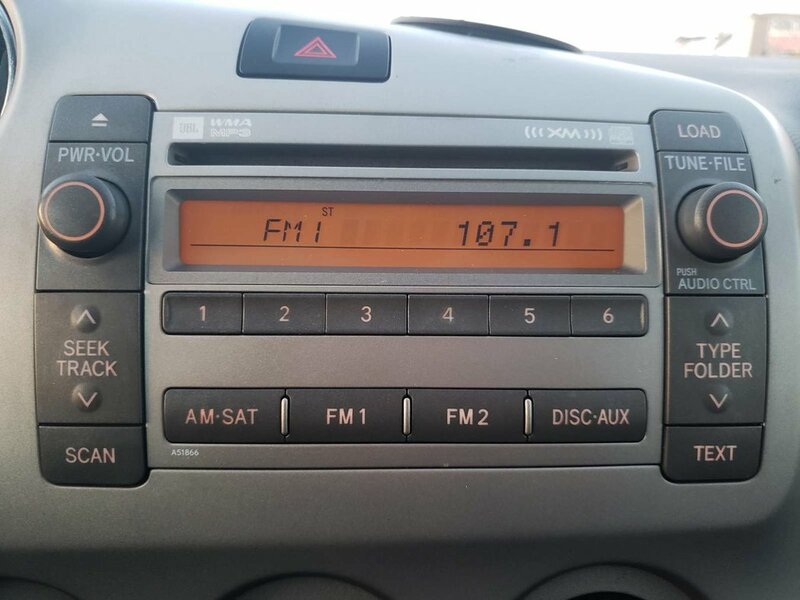 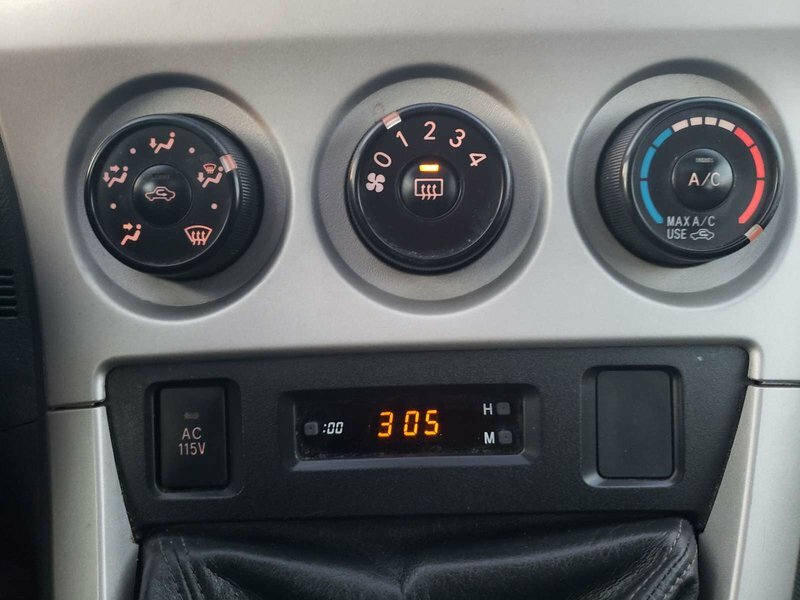 You'll love the superb audio system that comes complete with AM/FM radio, CD player, and an auxiliary audio input jack. 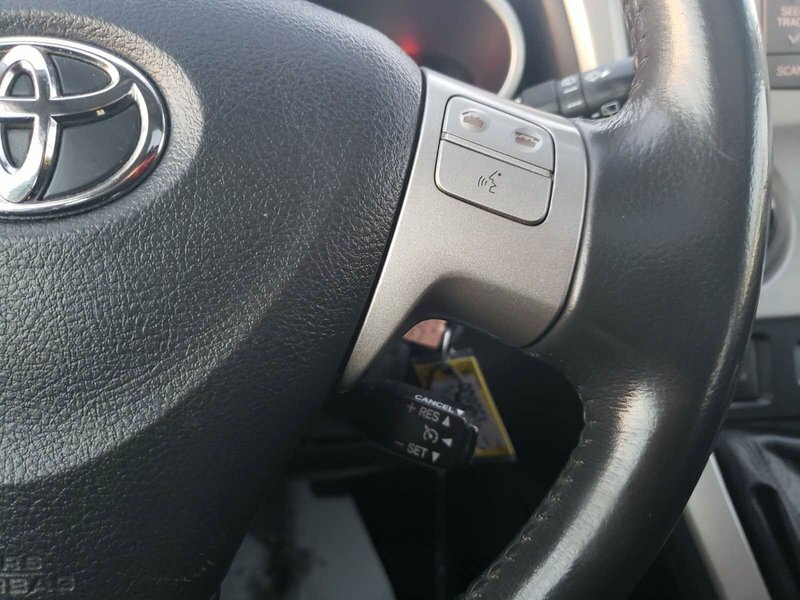 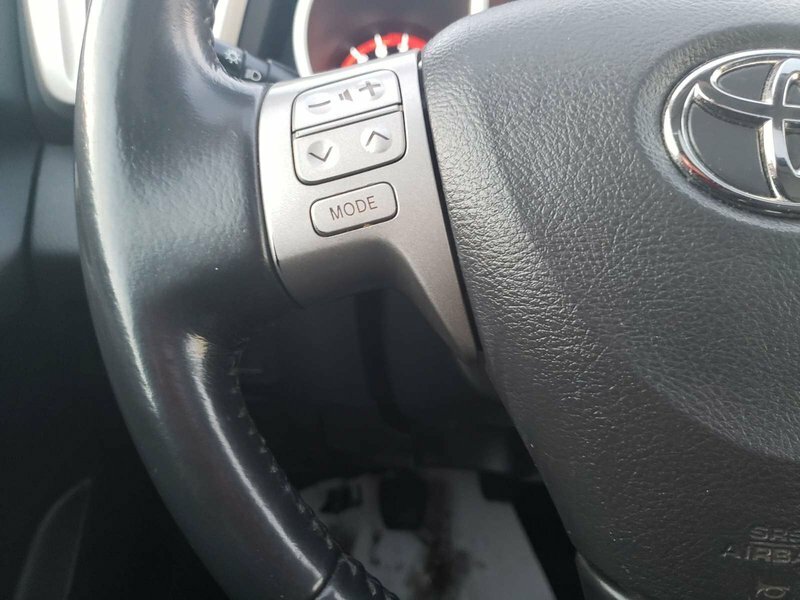 With steering wheel audio controls, you can keep your hands on the wheel while switching through the music that inspires you.